Wikipedia is a good source for information about some subject you want to know more about. People like me who go to school and don’t have much time to search the whole internet about a subject always use Wikipedia and trust its sources. Therefore, I thought that changing the Wikipedia page about the Bosnian Pyramids would be important, because right now it does not have its facts straight. I thought I would give it a try and try to change the Norwegian Wikipedia page on the Bosnian Pyramids. On 23 January 2015, I tried to change the Norwegian Wikipedia page about the Bosnian Pyramids, called ”Bosniske pyramider” on Norwegian. 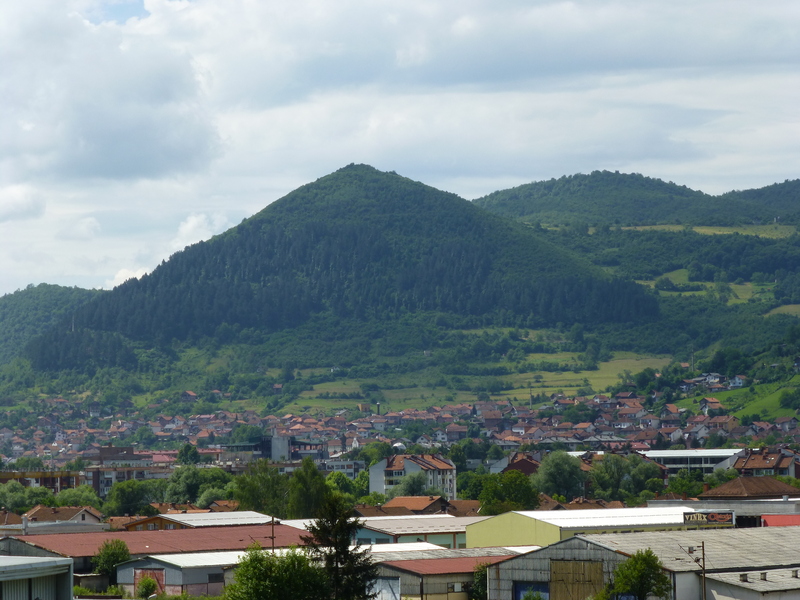 I wrote about the scientific results obtained by years of research at the pyramid complex in Visoko, Bosnia, added a link, and described Dr. Semir Osmanagich’s credentials. The next day, I woke up and I decided to check the article. Unfortunately, the information I added got deleted. One man wrote even more against the project and against Dr. Osmanagich. You see, the Wikipedia article’s main claim is that the 10-year Bosnian Pyramids Project is “pseudoscience,” so it was not surprising that my corrections and additions got deleted. But I didn’t give up. I tried again, adding even more links and even more scientific results from the project. My additions got deleted again! I decided to create my own account on Wikipedia. After I created an account, I started again trying to edit the Norwegian page on the Bosnian Pyramids, adding scientific results and making the page more objective. You guessed it: My additions got deleted again! I decided to write to two Wikipedia editors about this problem, telling them about my experience trying to edit Wikipedia. After that I decided to try editing the article one last time. I added many pictures and solid information. After some time, all of it got deleted. Wow, I live my whole life in Norway, and he wrote this to me. I was not surprised because I know that there are these kind of people on the internet. I decided to give up, for a while. Because I am not going to waste any time on these people that are deleting the stuff I’m adding to make Wikipedia even better. I’m going to wait and try to chase Wikipedia another time. I’m not giving up, that is for sure. I am the administrator on one of the biggest facebook pages about the Bosnian Pyramids. I volunteered in Visoko three times. I have good contact with the discoverer of the Bosnian pyramids, Dr. Semir Osmanagic. I have a youtube channel called TheBIHLover, posting Bosnian pyramids and history content every week. This is also my experience that Wikipedia is not trustful source of informations. Very often it depends on attitude of admin in some cases like this you mentioned in your blog..If zou follow rules of how to write article on Wikipedia and which sources are acceptable for writing an article you can inform Supervisor about problem you have with admin. Thank you for the comment and the information. We will see what will happen next. I think I will back off for some weeks.